Trainer Ciaron Maher is expecting three-year-old Jukebox to perform well in the wfa Bletchingly. 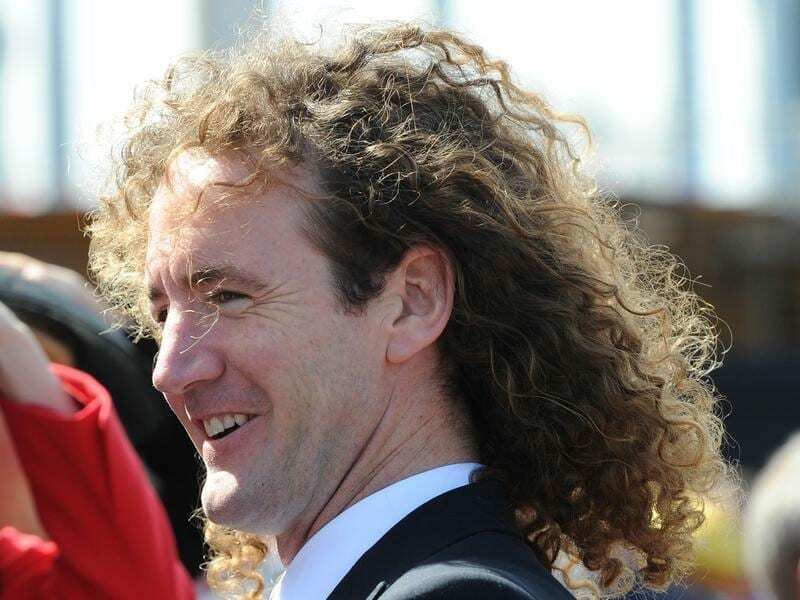 Trainer Ciaron Maher is planning to accept with Jukebox in the Bletchingly Stakes before making a call whether the colt takes his place in what looms as a strong edition of the weight-for-age sprint. Jukebox returned to racing in the Group Three Monash Stakes (1100m) at Caulfield last Saturday week for his first start since having a bone chip removed after his spring campaign. The three-year-old colt finished third in the Monash after settling second last in the seven-horse field but he could not match the finishing sprint of well-performed Voodoo Lad, who came from last to win. Jukebox is among 13 nominations for Saturday’s Group Three Bletchingly (1200m) which include Group One winners Vega Magic and Black Heart Bart, while Voodoo Lad is also expected to be one of the headline runners. “He’ll improve off his run the other day,” Maher said. “It think it will be a reasonably strong race by the looks of it but he’s in good order and he’ll improve off his first run, up to the 1200. Maher said he was happy enough with Jukebox’s Monash performance given the sprinter had had plenty of time between races. “It was a bit of a tactical race,” he said. “Craig (Williams) had to make a decision whether he went forward or sat behind the three or four horses who had speed inside him. “He made the choice to ride him conservatively. The Bletchingly Stakes is the final Group race of the season in Melbourne with Saturday’s program the final city meeting for 2017/18. Nature Strip is expected to head to Adelaide for the Listed Lightning Stakes (1050m) instead of running in the Bletchingly.